Iran has recently met with eight other leading nations to consider implementing a national cryptocurrency to circumvent U.S. imposed sanctions. The Tehran Times quoted the acting head of Iran’s Trade Promotion Organization (TPO), Mohammad-Reza Modoudi, that “representatives from Switzerland, South Africa, France, England, Russia, Austria, Germany and Bosnia have visited Iran to hold related talks about the issue”. “Starting a new chapter in its international monetary transactions to circumvent U.S.-led sanctions, Iran is in negotiating the use of cryptocurrency in its financial transactions with eight countries”. 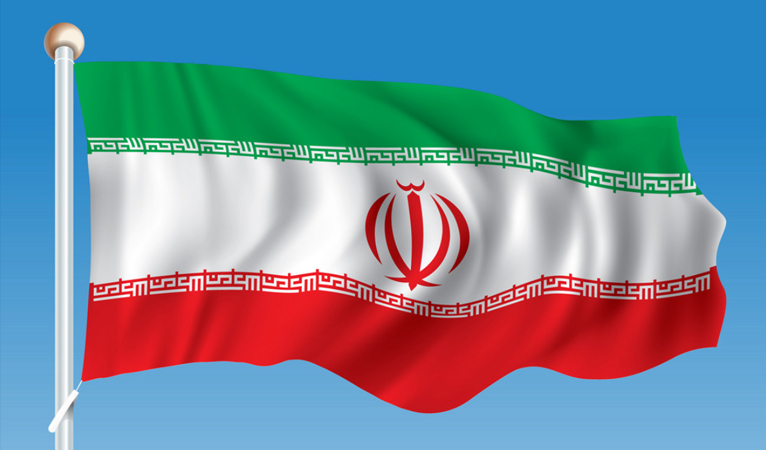 These talks and desire to launch a cryptocurrency emerged after the United States reimposed Iranian sanctions in 2018 after they were erased in 2015. It is rumored that Iran may unveil their digital currency at the Electronic Banking and Payment Systems conference in Tehran, which occurs in February. If Iran does decide to issue its own cryptocurrency, then it would join the ranks of Venezuela with their Petro that was also created to circumvent economic sanctions. Cryptocurrencies were originally intended to give power back to individuals, but a new effect is empowering countries to gain power back from a select few countries that can exert power through bottlenecks in the international finance system, such as SWIFT. 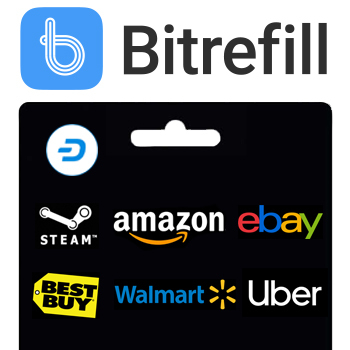 These bottlenecks have created a demand for replacement services and cryptocurrencies allow countries to trade without the need to route international payments through these bottlenecks. However, national cryptocurrencies do have a draw back in that, so far, they have not appeared as widely developed nor open-sourced as other cryptocurrencies. A prime example is the Petro since many have questioned it from the beginning, its code base was uncertain for a long time, and there are still reports of basic and critical bugs in sending/receiving in the Petro wallet. There is opportunity for a country to properly create a cryptocurrency and encourage their people to use said currency, but the significant advantage comes from signaling to citizens that using cryptocurrencies is an acceptable act. This then allows individuals to use other, more open sourced and reliable cryptocurrencies. This can even have a potential larger effect in the Islamic world since cryptocurrencies have been significantly debated if they are halal and thus permissionable under their religious laws. 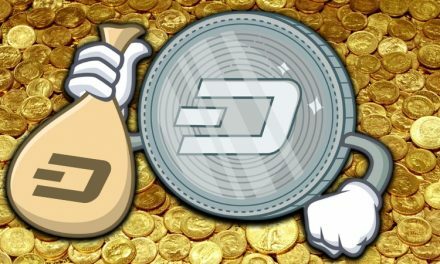 Dash has been focused on ensuring that it is one of the most reliable cryptocurrencies so consumers can escape whatever economic or financial plight they may be in currently. 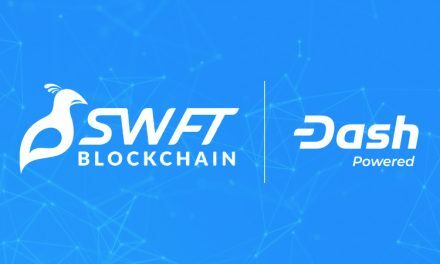 This can be seen with Dash’s significant and growing presence in Venezuela helping individuals escape the massive hyperinflation in that country. 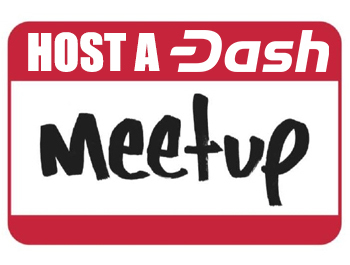 It was even revealed that significant aspects of the Petro were based on Dash’s framework. 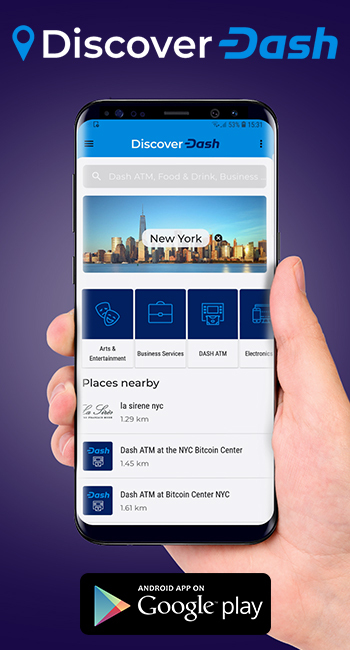 However, Dash is also being used around the world by remitters, the unbanked, travelers, and others simply looking to save money. 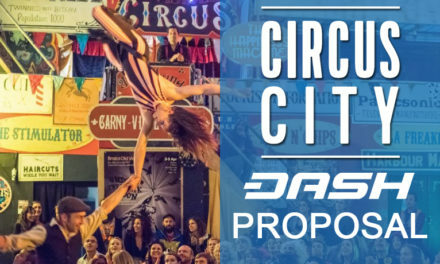 Dash has been able to grow a diverse and vibrant community around the world and keep the community together because of its DAO governance system. 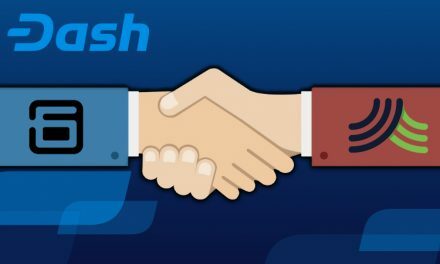 This further helps Dash ensure that it can evolve to meet the changing needs of individuals that require digital cash to escape artificial restrictions by governments.